Offering a friendly and professional mini bus hire in Newcastle with 8 and 16 seater minibus with driver available. No return journey information required as your booking is "one way". Minibus Hire For All Occasions! Offering a Friendly and Professional Mini Bus Hire in Newcastle, Specialising in 8 Seater and 16 Seater Minibus Hire. Looking for minibus hire Newcastle? Well, you’ve come to the right Place! 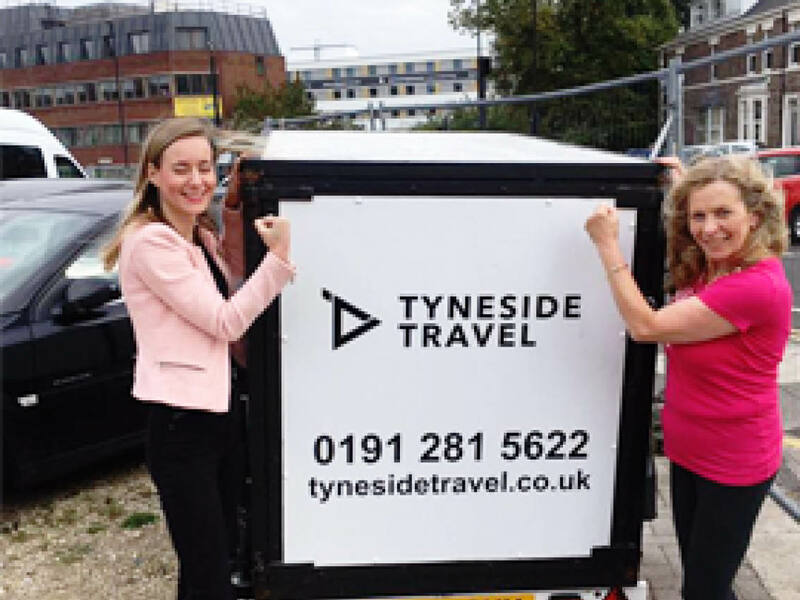 Tyneside Travel are the leading minibus company in Newcastle, so whether you’re looking at arranging a long distance journey across the UK, or a local door to door trip – we are here to help transport you and your group to your desired destination. 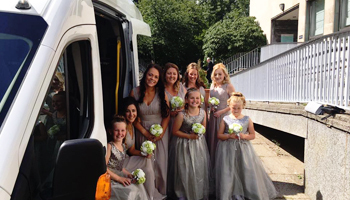 Tyneside Travel can arrange a minibus taxi in Newcastle for all occasions including; weddings, airport transfers, weekend trips away, stag parties, hen parties, trips into town for a night out and much more! We can carry groups of passengers from 5 persons right up to 32 across our exceptional, white minibuses. All our buses are spacious and have privacy windows and comfortable seating areas therefore you can have a care free and enjoyable journey. We have years of experience in transporting groups for a variety of different events and occasions. Our drivers are all fully DBS checked and cleared to transport adults and children in every sector. 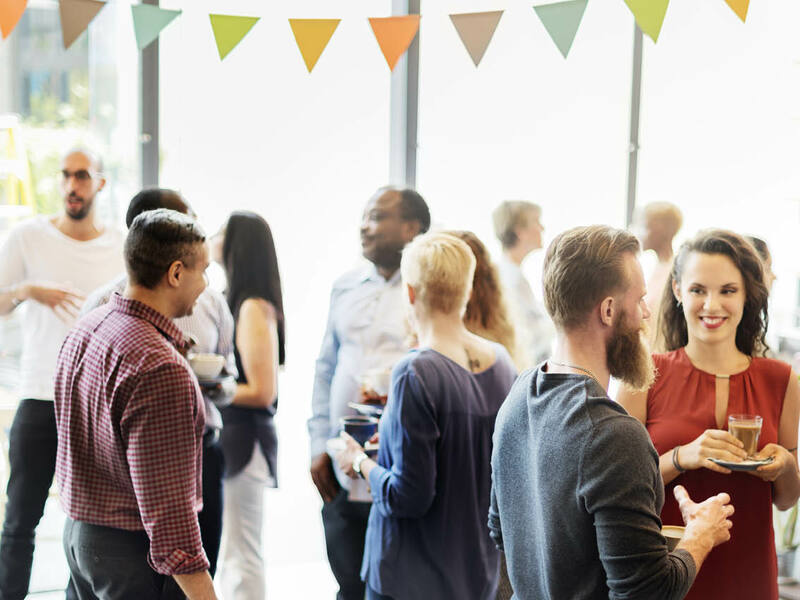 We work with many charities and organisations who rely on a dependable and trustworthy company that are punctual and professional; and that is us! 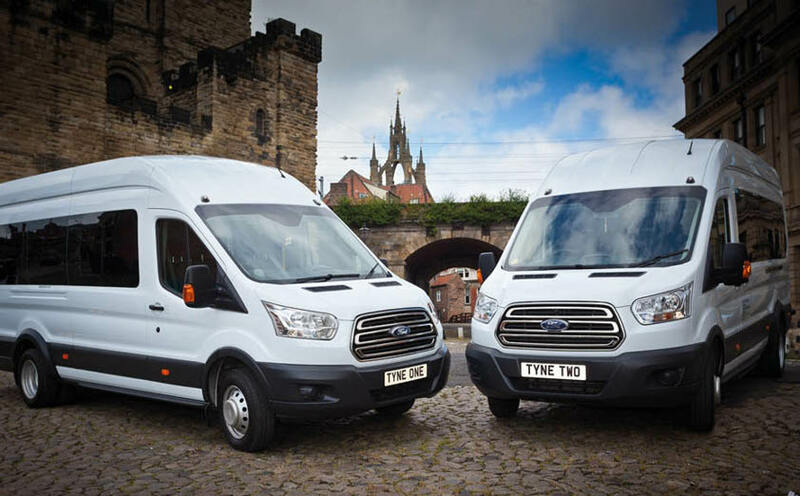 We are always flexible to the customers’ needs and deliver our minibus hire at any time of the day, whatever day you need it, to be Newcastle’s number one minibus operator. You can book your journey well in advance or call us last minute, no distance is too big or too small. We are a minibus hire Newcastle company who can arrange a minibus taxi for passengers either from Newcastle or who are travelling to Newcastle from anywhere else in the UK. If you are travelling to Newcastle, we can come and collect you from your home town. You don’t have to book a minibus from your area to come to us, we can go to you! 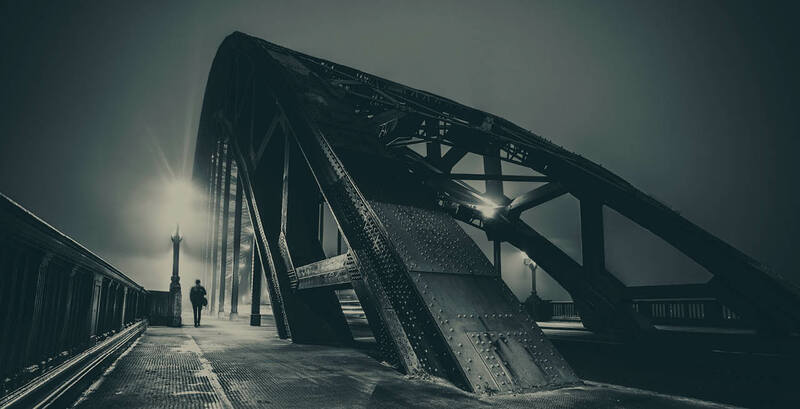 Simply fill out our enquiry form with all the details of your minibus journey and we’ll get back to you very quickly with a quote for your minibus journey in Newcastle. 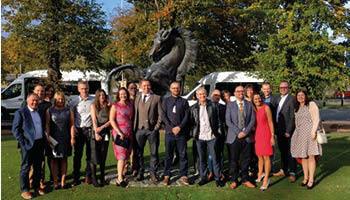 Need to arrange transport for a professional or corporate event? We’d love to help! Are you a local sports team in need or local transport for team tournaments and matches? Special occasion coming up? Our mini buses are perfect for guest transportation!